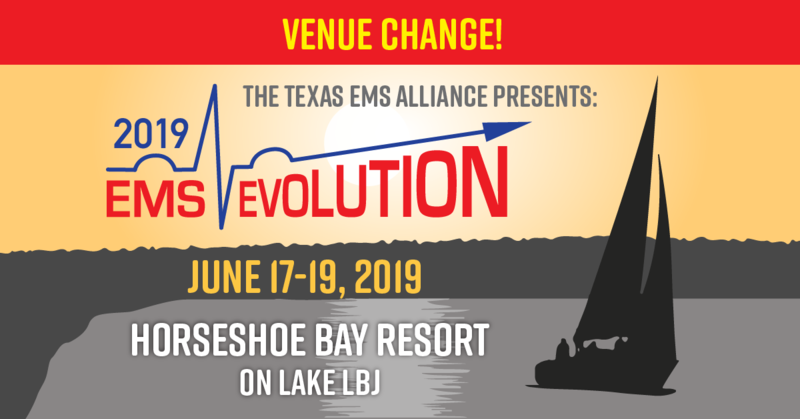 The Texas Emergency Medical Service Alliance was derived from the desire of like-minded Texas EMS Providers of various organizational structures, who sought to create an all- inclusive voice for the future of EMS in Texas. Throughout our inception, the core principle has been to create an organization that is comprised of every type of provider and give each subset true representation within the TEMSA structure. Of equal importance is to assure that any provider agency who seeks to join our ranks exhibits solid foundational characteristics that include strong ethical billing and business practices, the best patient care possible, and respect in the communities they serve. 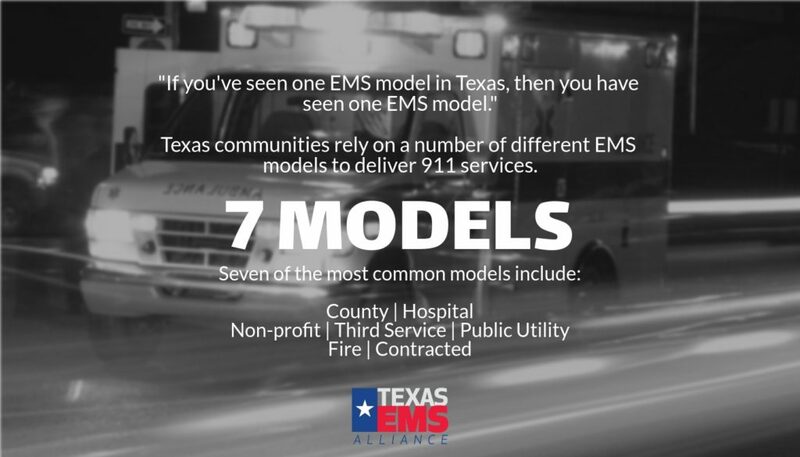 Founded in late 2013, TEMSA’s Board of Directors represents leaders from the Texas EMS community, representing many of the founding agencies, who came together out of a desire to provide a platform from which we can positively effect the future of our industry. Our collective commitment is to a create a collaborative environment that thrives off the diversity of our members and assures that every voice is heard. Through dedication to the greater good, we can drive the necessary changes that must come in order to create a stronger, more ethically conscious and well represented facet of prehospital healthcare in Texas.